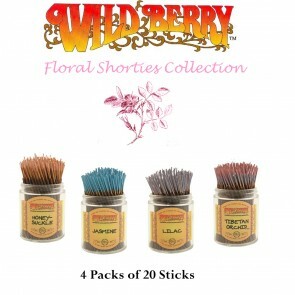 A great way to try new fragrances from the fabulous Wild Berry range. 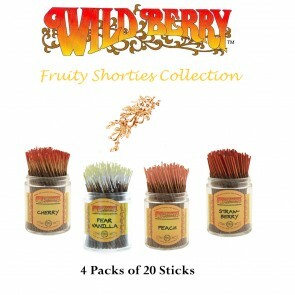 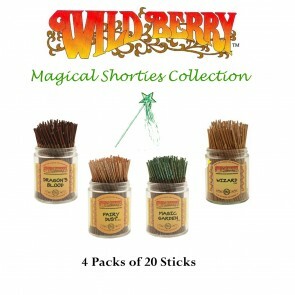 Each of our themed collections contain four packs of 20 Wild Berry Shorties at a special discounted price. 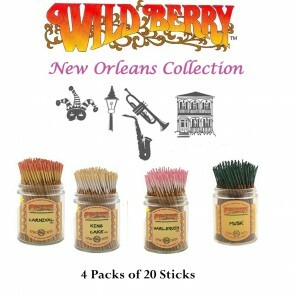 Click through on each collection to see details of the fragrances included.